The government on Wednesday cleared a proposal for the establishment of permanent campuses of seven new Indian Institutes of Management (IIMs) by June 2021, at a cost of over Rs 37.75 billion. "The Union Cabinet chaired by Prime Minister Narendra Modi has approved the establishment and operationalisation of permanent campus of seven new Indian Institutes of Management (IIMs)," said a government statement. The total cost is assessed as Rs 37.75 billion, out of which Rs 28.04 billion will be spent for the construction of permanent campuses. Recurring grants to these institute has also been approved at Rs 500,000 per student per year for five years. 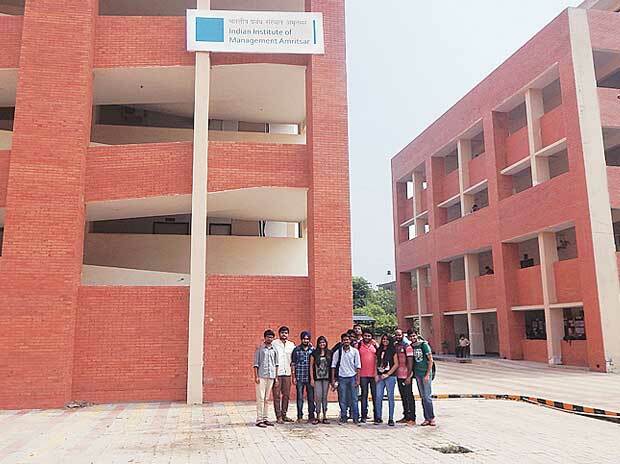 The IIMs will provide education to students to enable them to become professional managers. The approval will promote economic and industrial development of the country, the statement said.